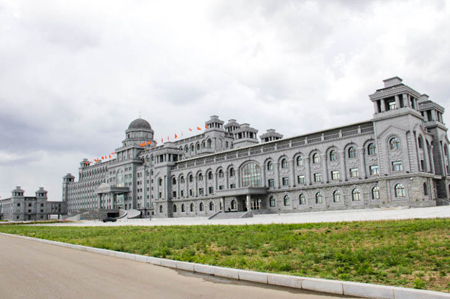 Introduction: Manzhouli city in Inner Mongolia is a century-old port city, has a good reputation as Window to Asia. It is the biggest land port in China, back to Northeastern economic zone and northern China economic zone, Russia on the north, Mongolia on the west. 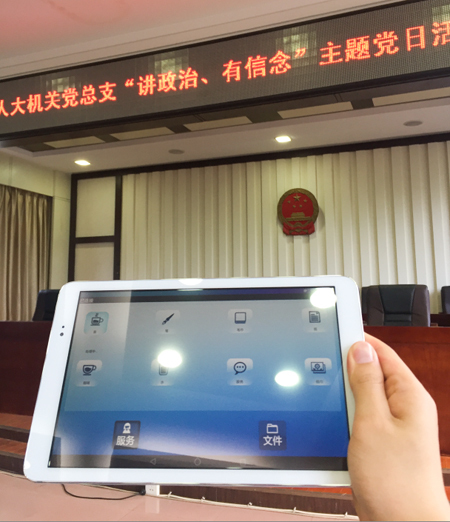 The city government building locates in the hulun buir, the prefecture-level city has the biggest justification land in the world. 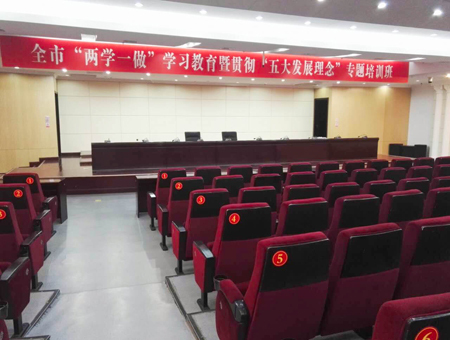 There are many government departments holding many meetings in the conference hall. So there are high standards for equipments’ stability. 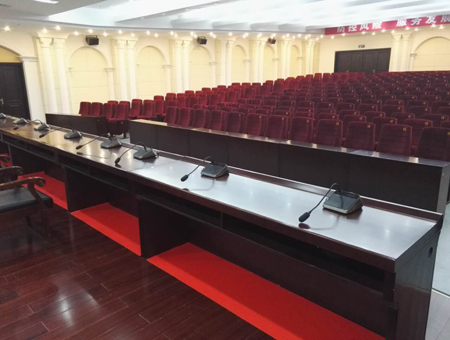 The conference hall covers 200 square meters, accommodate 440 persons. The speaking seats are relatively fixed. 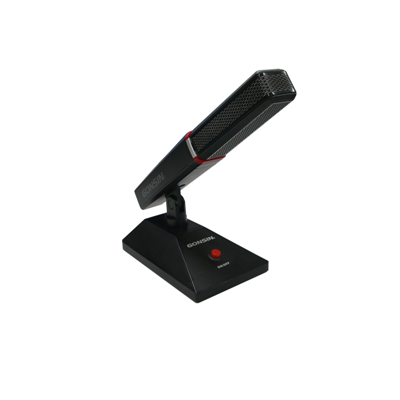 Meanwhile, the original conference equipments are out-of-date, and easy to be interfered by mobile phones. 3. 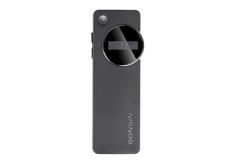 Advanced technology, reasonable price. 4. Equipments could extend functions at any time. 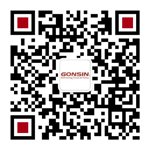 According to the comprehensive customer’s requirements, the technical support department of GONSIN offered DCS-2021 economical paperless conference system upgrading project. 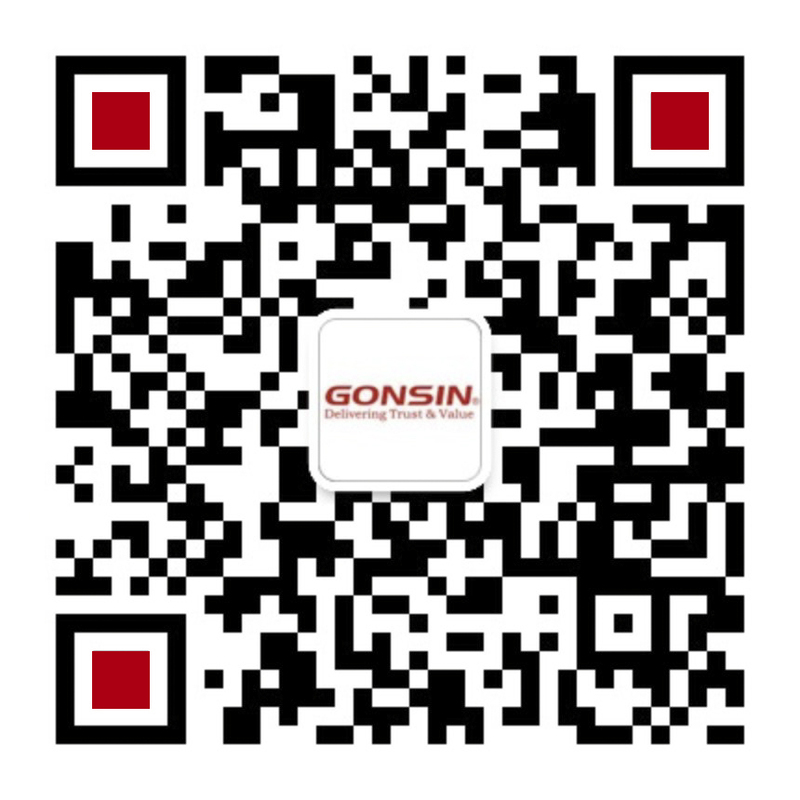 At the design period of DCS-2021, Gonsin has defined it as a kind of modular product that meet varied demands from customers. The so-called product modularization is that it divides the product into several parts, namely modules. Each module is independent unit, the combination of modules could form the final product. By the flexible combination of modules, it would create different product to meet varied demands. 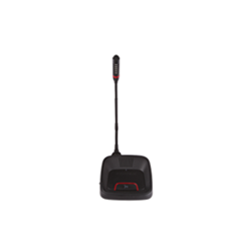 When it comes to 2021 series, the modularized 2021 products include conference discussion terminal, extended paperless terminal, handheld voting terminal. 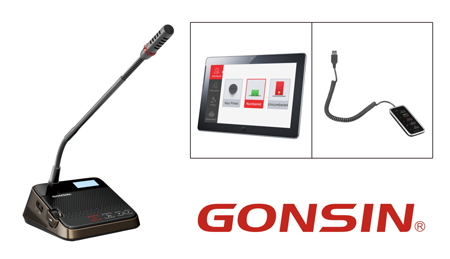 Variety: customers could select the corresponding module according to their demands, DCS-2021 basic discussion terminal can realize functions such as speak, request-to-speak, listen and auto camera tracking; the discussion terminal with interpretation can realize 32 channels simultaneous interpretation function; the conference terminal comes with USB interface to connect the handheld voting terminal to realize voting function, or connect the extended paperless conference terminal to realize the paperless multimedia function. Economical: On account of its modular design, every module is more reasonable with longer service life. The buyers don’t need to pay for the unselected functions. Simple maintenance: It just needs to upgrade or maintain the corresponding parts for the function update and equipment maintenance. The modularized design makes DCS-2021 easy to operate and maintain.